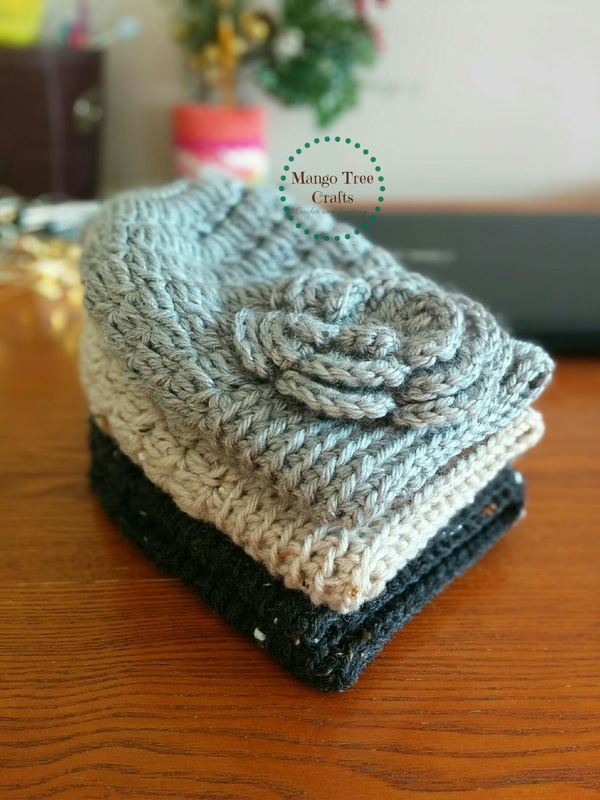 Messy bun hairstyle has been a huge hit in 2016. 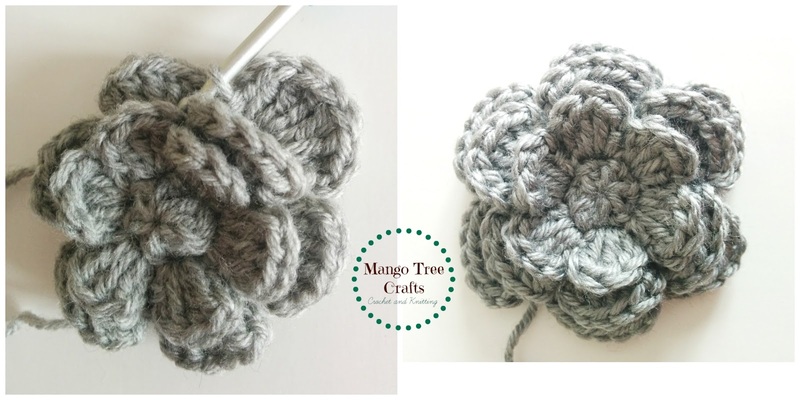 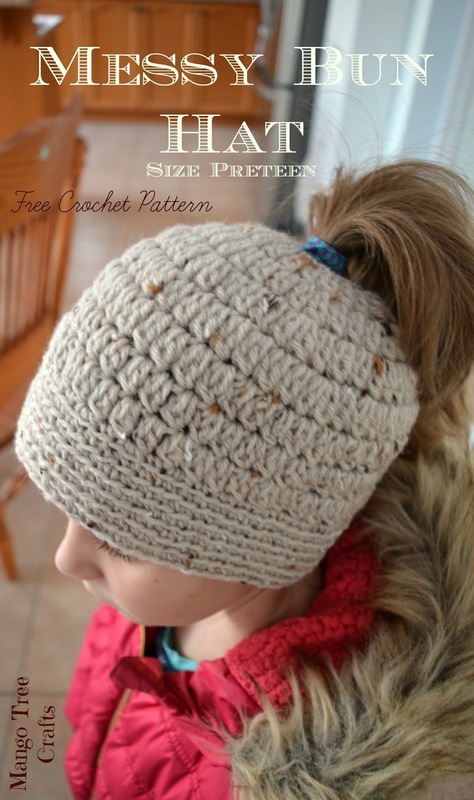 Many crochet messy bun hat patterns have been circulating over social media since fall arrived, and I was asked by some lovely people if I could adjust my Basic Beanie Crochet pattern according to this trend, and I did! 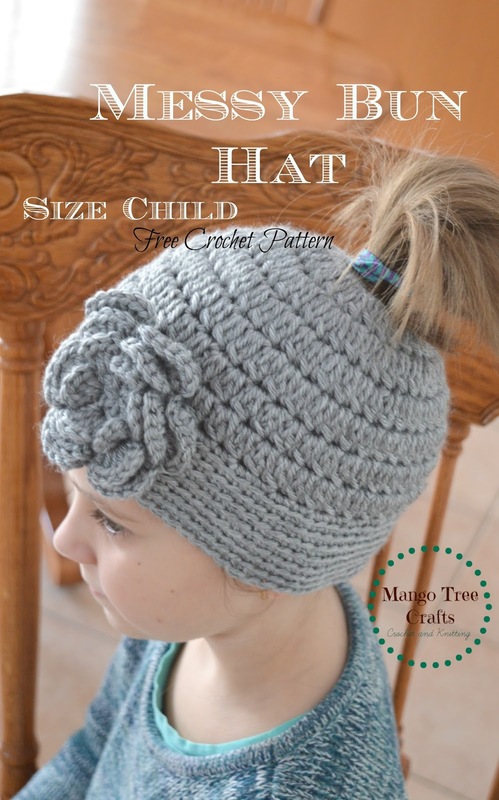 Crochet messy bun hat has an opening at the top to fit bun or ponytail. 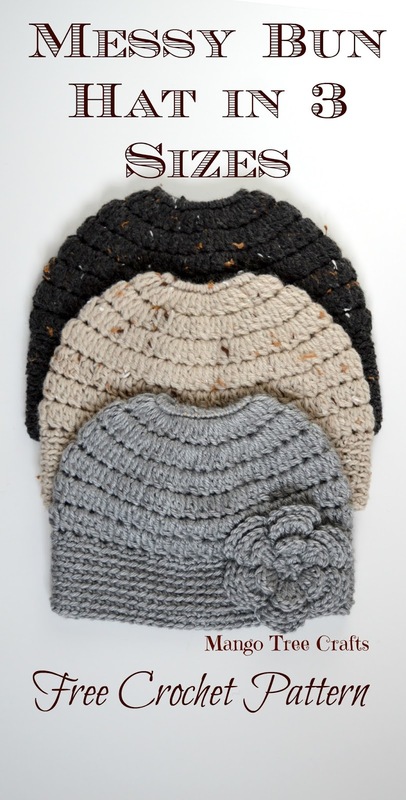 If you prefer a traditional style pattern without the opening, please refer to my Basic Beanie Crochet Hat Pattern.